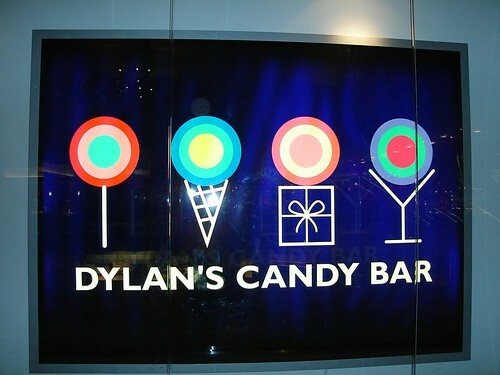 Having a sweet tooth I naturally headed to a candy store as soon as I could and what better place to go other than Dylan’s Candy Bar! 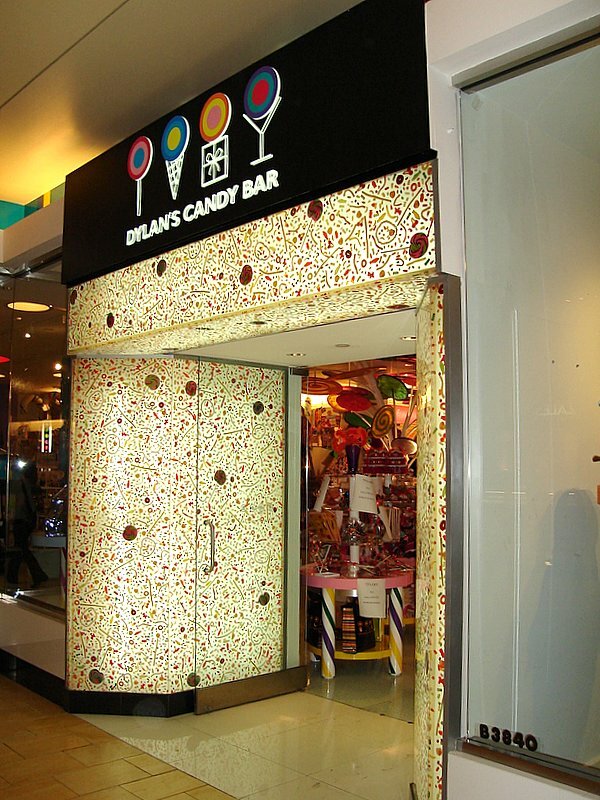 The store is located in the Galleria Mall (the 4th largest mall in the U.S) and I happened to read recently that it’s owned by Dylan Lauren, Ralph Lauren’s daughter. There are 2 other branches in Orlando and on Long Island. mmmm you're enoying you time then ! 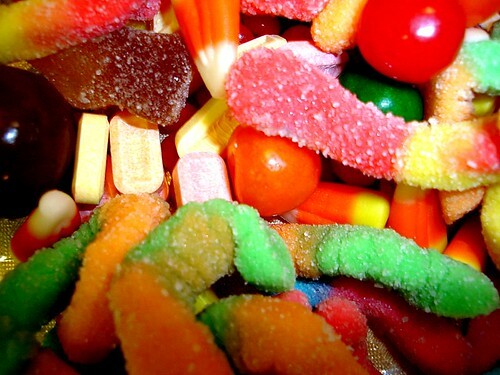 I hope you have a good time Dina..and you'll get to watch the new Harry Potter movie on time..hehe.. I have GOT to get to a DCB! It it looks really good, I hope ur havong a great time there. Take care of urself.